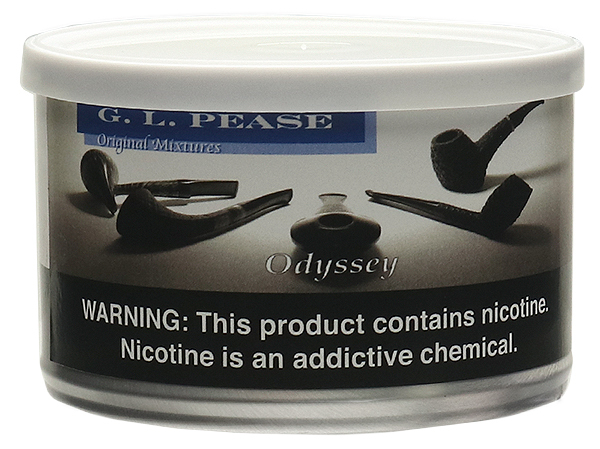 Odyssey is huge — the biggest of the Pease blends. It's loaded with Latakia and harmonized by exotic Orientals. Wonderful red and jet-black stoved Virginias provide a perfect counterpoint.